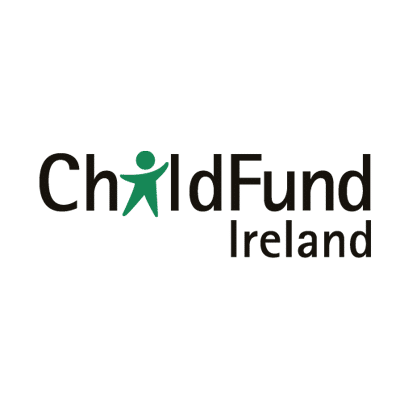 ChildFund Ireland is a child development and protection organisation dedicated to helping deprived, excluded and vulnerable children in disadvantaged communities. Operational since 1996, it is an independent Irish not-for-profit organisation. ChildFund Ireland is a member of the international ChildFund Alliance, which provides assistance to more than 15 million children and families in 61 countries. The changeover of the support and maintenance of bespoke software development. The software, coded in C++ with a SQL database, maintained by a German software company, was not being supported in an effective manner. This led Childfund Ireland to a decision to find a software development partner who could support, maintain and modify any changes in a timely and effective manner with no loss of business continuity. The challenge for Hybrid Technology Partners was to demonstrate our competence to the client learned through our years of experience in dealing with these types projects. This project involved business critical software so a carefully managed solution was needed so the impact on business continuity was kept to a minimum. Working with Childfund Ireland to identify any requirements in the passing over of the code and database. To ensure that support and changes could now be directed locally and in a timely and effective manner. Gathering needs and convincing Childfund that we can migrate, run and modify their mission critical system software. Modifications to software requested by ChildFund after handover implemented. Testing and on-site customer testing. Results are ongoing, but the client now has direct access to us, Hybrid TP, as a local developer and can now request support or changes to be made in a timely and effective manner.